Take classes in your major starting in your first year. Explore our degree programs in arts and sciences, business, culinary arts, design and engineering, education, health and wellness, hospitality, nutrition and physician assistant studies. Our goal: To keep your education affordable. More than 91% of all JWU students receive institutional scholarships and/or grants from the university, often times making JWU tuition significantly less than many other universities. From your first day, you’ll be immersed in a professionally focused curriculum — and you’ll learn by doing in your field of choice. Four campuses. Four great cities. Our campuses in Providence, North Miami, Denver and Charlotte offer a range of student organizations, athletics and fun things to do. 6. YOU′RE MORE THAN A NUMBER. Here your professors know your name — and your professional goals. Connect with your instructors in our small classes — and gain a career mentor. Build your career from day 1: Work with your career advisor to strengthen your interview skills, hone your résumé — and take advantage of our career services. 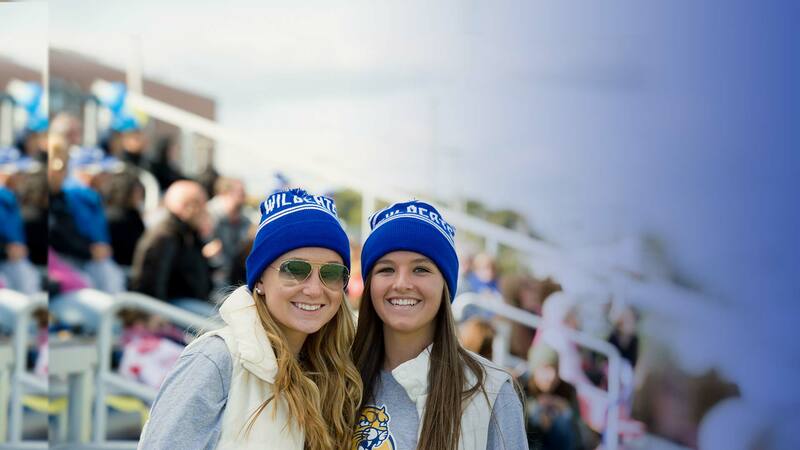 Alumni from more than 120 countries have chosen JWU — are you ready to join them? At JWU, there are no borders. Learn to think globally and build the skills to excel in the international workforce. 77 study abroad programs and exchange programs in 25 countries. Students from 70+ countries. Get the work experience you need before you graduate. Internships are a core part of the JWU experience. JWU has relationships with hundreds of the world’s leading companies. Last year, our students gained hands-on work experience at 1,800+ sites all over the world. You’re focused on your career. So are we. The quality of your education has a lot to do with your professor. Here you’ll find some of the most passionate, dedicated leaders in academia. They have years of professional experience and insider information to back up their lessons. And they’re about to share it all with you. 1. FACULTY WITH INDUSTRY EXPERIENCE.